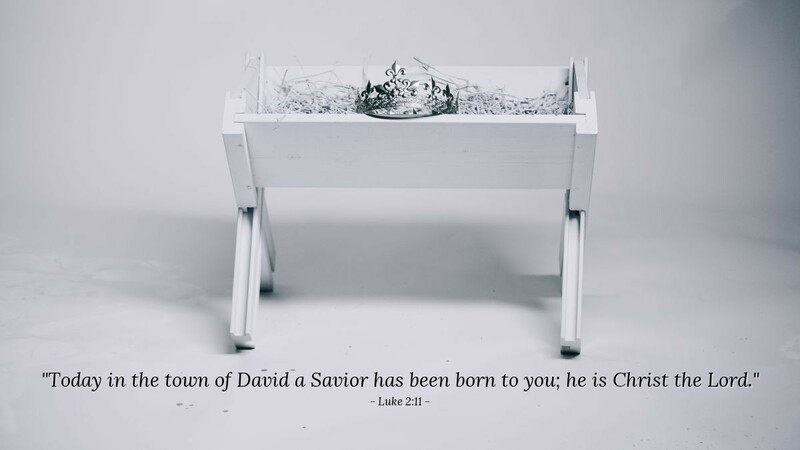 "Today in the town of David a Savior has been born to you; he is Christ the Lord." Look at all this verse tells us. Jesus is a descendant of David, the eternal king of promise. He is Savior of all peoples. He is Christ, the Messiah, the promised hope of Israel. He is Lord, ruler of all creation and master of our lives. The real question is whether we have decided that Jesus means all those things to us today. If he is not your Savior today, why not let him be? And if he is, then with whom do you need to share his grace? Father, I praise you for sending Jesus to me as my Lord and Savior. Help me as I seek to share your grace and his story with those I love. Please bless the following people with whom I want to share the story of Jesus... In the precious name of the Savior, I pray. Amen. The Thoughts and Prayer on Today's Verse are written by Phil Ware. You can email questions or comments to phil@verseoftheday.com. Verse of the day is currently read by over 1/2 million people each month. VerseoftheDay.com was started in 1998 by Ben Steed and became part of the Heartlight Network in 2000. Get a Bible Verse Every Morning! No thanks, I'm already a subscriber.